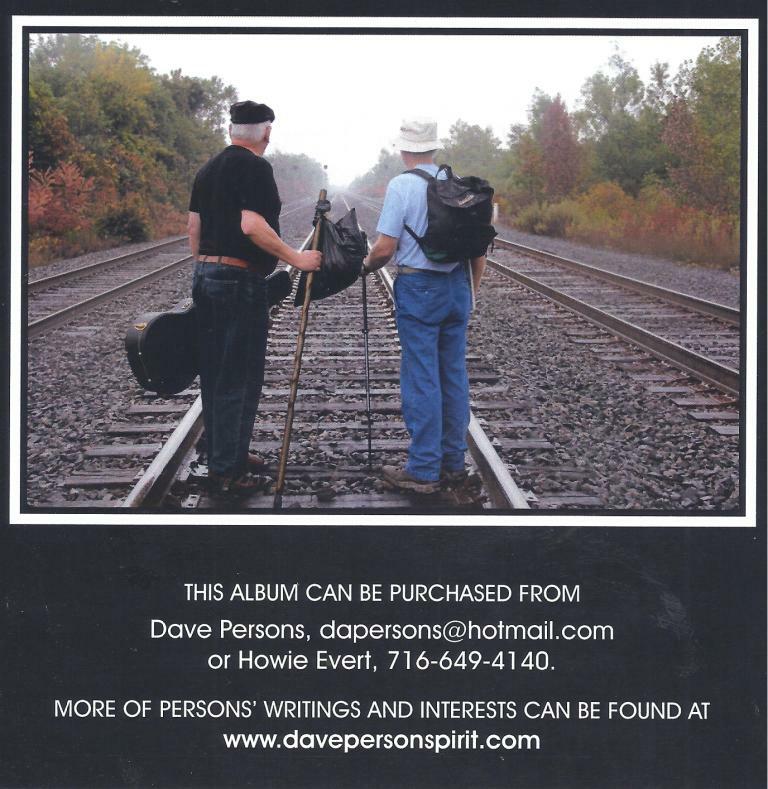 I have just helped publish a CD of songs written by Daniel Nahmod, with his permission. 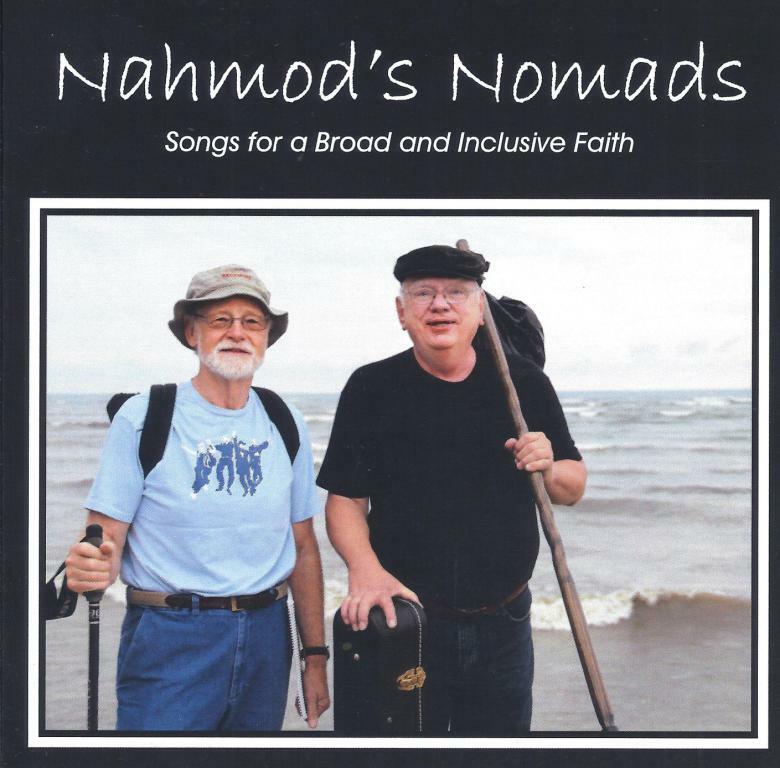 Accompanied by Howie Evert, the title of our album is, “Nahmod’s Nomads” and includes 14 songs from his “Water,” “One Power” and “Sacred Songs#2” albums. We had help from Joe Ferrara and Heather Fox preparing this album. Dawn Riordan was our photographer. You can order one by writing me at dapersons@hotmail.com. They are $10.00 each picked up at our home or sent to you for $2.50 extra postage expense. Meanwhile, a blessed Christmas, Winter Solstice season to you all.